Did you know? Celavive responds uniquely to each individual person. 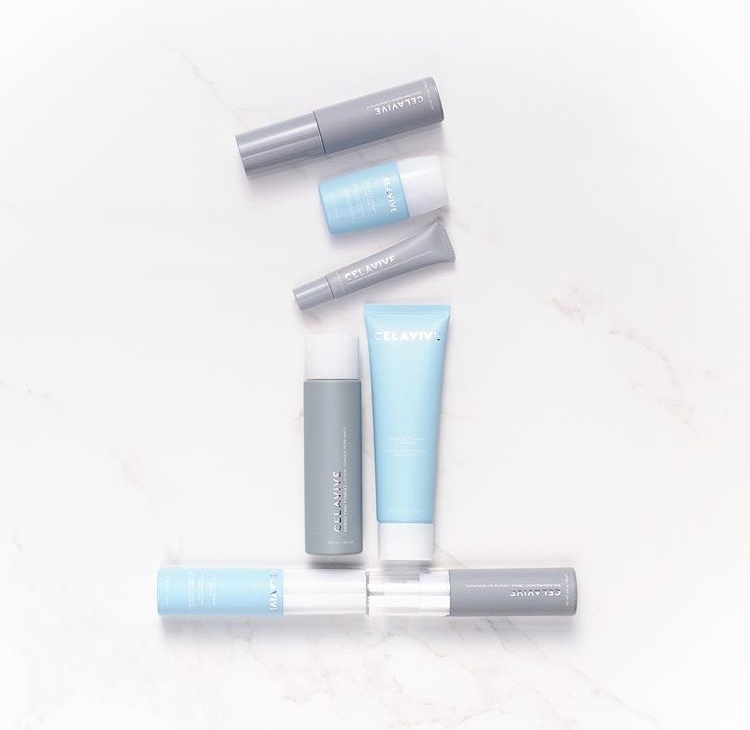 Using targeted nutrient combinations, Celavive awakens your cells’ natural renewing ability to activate youth-preserving beauty functions, going beyond traditional beauty regimens. Previously I thought I’d have to resign myself to starting to wear real make-up like foundation, which I’ve never used. But since using Celavive for the past couple months, I’ve changed my mind!" Can you believe Norma's skin after only 10 days - TEN DAYS - of using Celavive?! Cellular hydration at its best! Watch Celavive on the Dr. Oz show and learn how to make your skin cells work for you.